Location: Paro, Thimphu & Punakha. 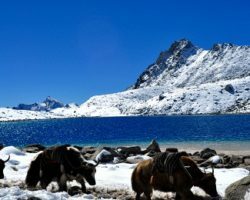 Trip to Bhutan tour offers visits to some outstanding and remarkable places around the Dragon Kingdom. 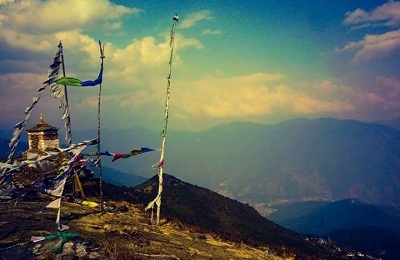 Thimphu offers great sightseeing opportunities from visit to King's memorial Chorten to centenary famer's market, authentic craft bazaar and many other sites. 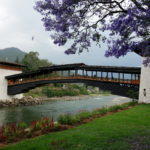 Punakha Dzong is arguably the most impressive Dzong in Bhutan. Hike up to the Chimmi Lhakhang is simply outstanding en-route Thimphu to Punakha. One of the prime highlights of the tour is visit to the Taktsang Monastery Tiger's Nest perched on a vertical cliff closer to the Paro town. 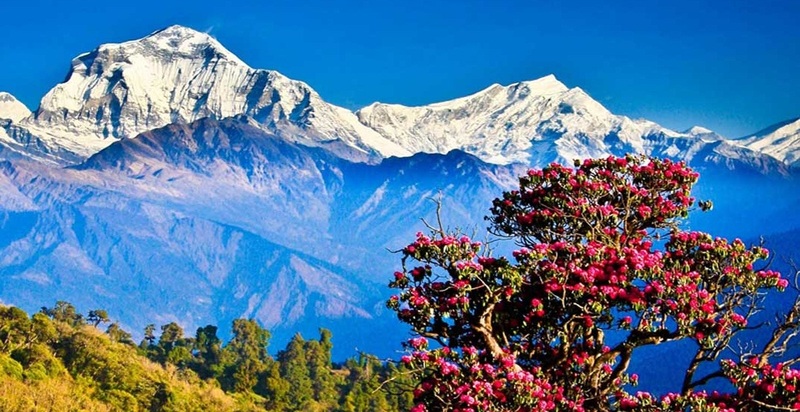 Best of Bhutan Tour covers all the important landmarks and what the best Bhutan has to offer to the outside world and simply experiencing the local culture and tradition of this kingdom located high up in the Himalayas. 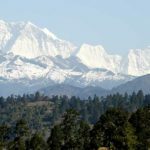 The tour en-circulates around the green valley of Paro, proceeding towards the tiny capital Thimphu and the old capital - Punakha and to ultimately end at Paro. Memorial Chorten and Tashichho Dzong, Central of Administration. Checkout from the hotel, drive to Thimphu- the capital town of Bhutan and the centre of Government, religion and commerce. It is a unique city with unusual mixture of modern development alongside ancient traditions. 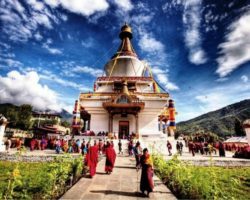 On arrival we will visit Memorial Chorten (from outside) - this stupa was built in 1974 in the memory of Bhutan 's third King, His Late Majesty, King Jigme Dorji Wangchuk, who is popularly regarded as Father of modern Bhutan. The paintings and statues inside the monument provide a deep insight into Buddhist philosophy. Afterwards visit Changakha Monastery, Mothinthang zoo, Viewpoint, Handicraft Emporium & National Library - Bhutan's history imprinted in archaic texts are preserved in the National Library. Besides thousands of ancient Buddhist manuscript, it also has modern academic books & printing blocks for prayer flags. Then proceed to Tashicho Dzong (This Dzong can visit only after 5 pm in summer) - also known as "fortress of the glorious religion" was built in 1641 and later rebuilt by King Jigme Dorji Wangchuk in 1965. The Dzong houses main secretariat building and it also has the throne room of His Majesty the King of Bhutan. Overnight in Thimphu. Day 04. Thimphu - Punakha. 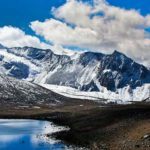 Drive over the Dochu-La pass (3,100 meters), which on a clear day offers an incredible view of Himalayan peaks before descending into balmy Punakha valley (about 3 hrs total driving time). 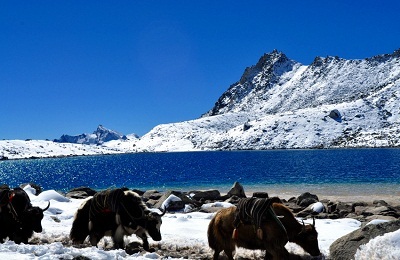 The drive through the countryside affords a glimpse of everyday life in this most remote of Himalayan kingdoms. 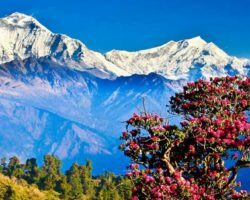 In the Dochu-La area there are vast Rhododendron forests that grow to tree size and bloom in late April/early May covering the mountains in a riot of glorious spring colour. 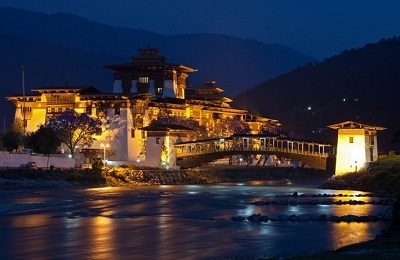 Punakha was the ancient capital of Bhutan. 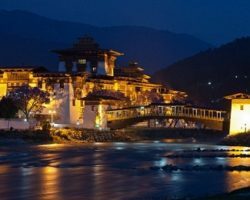 On arrival, visit Punakha Dzong, the “Palace of Great Happiness” built in 1637 by the Shabdrung, the ‘Unifier of Bhutan’ as predicted by the great Guru Rimpoche (Padmasambhava). 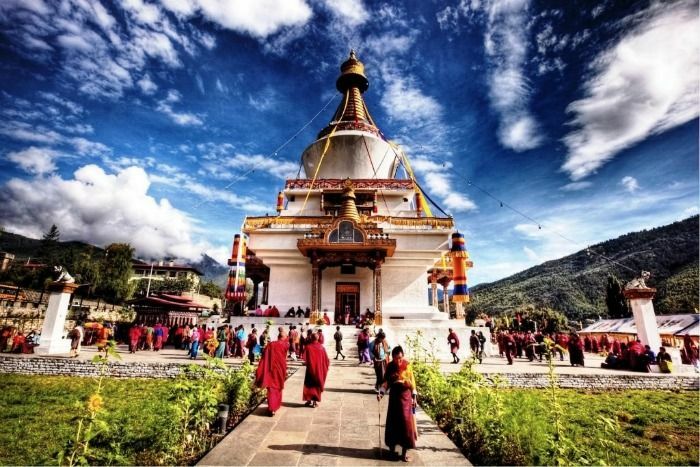 It is situated at the confluence of the Mo Chu and Pho Chu (Mother and Father Rivers) and is the winter headquarters of the Je Khenpo and hundreds of monks who move en masse from Thimphu to this warmer location. The three story main temple of the Punakha Dzong is a breathtaking example of traditional architecture with four intricately embossed entrance pillars crafted from cypress and decorated in gold and silver. It was here on 17th December 1907, Bhutan’s first king was crowned. After lunch, enjoy a walk to Chimi Lhakhang, temple of the Drukpa Kuenley who is also known as the Divine Madman. He inherited the Divine Madman title since he revolted against the orthodox Buddhism in his time. He taught the people that religion is an inner feeling and it’s not necessary that one should be an ordained monk. He is also considered a symbol of fertility and most childless couples go to his temple for blessing. Overnight at your hotel in Punakha/ Wangduephodrang. Day 05. Punakha - Thimphu - Paro. 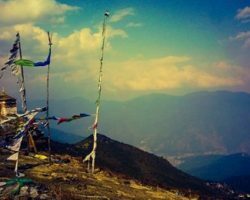 In the morning drive to Yabesa village and hike to through ricefields and up to Khamsum Yueley Namgyal Chorten, built by her majesty the queen Ashi Tshering Yangdon Wangchuk. Perched high on a hill on the bank of the river, the Chorten houses paintings belonging to Nyingmapa Traditions. Take a picnic lunch on a picturesque riverside before exploring the bustling town of Wangduephodrang. Visit the market and Wangduephodrang Dzong. Built in 1639 the strategically located Dzong is perched on a spur at the confluence of two rivers. In the 17th century Wangduephodrang played a critical role in unifying the western, central and southern regions of the country. Drive back to Thimphu where you will have an opportunity to visit handicraft and souvenir stores. Afterwards proceed to Paro, visiting Semtokha Dzong en route. The Dzong, built in 1627, is the oldest in Bhutan. It now houses the Institute for Language and Culture studies. On arrival in Paro, check into the hotel. Overnight at your hotel in Paro. Morning visit the weekend market (Thursday, Friday, Saturday & Sunday), Handmade paper Mill, School of Arts and crafts where students learn 13 different arts used predominantly in Bhutan, Lunch in town. Enclosure where national animal, Takin are kept and Zilukha Nunnery. Overnight in Thimphu.